Gin at its most basic is a grain spirit flavoured with juniper berries.The various brands and types of the gin on the market use a selection of additional botanicals to enhance the flavour of the juniper and to give balance and further refinement to the spirit. 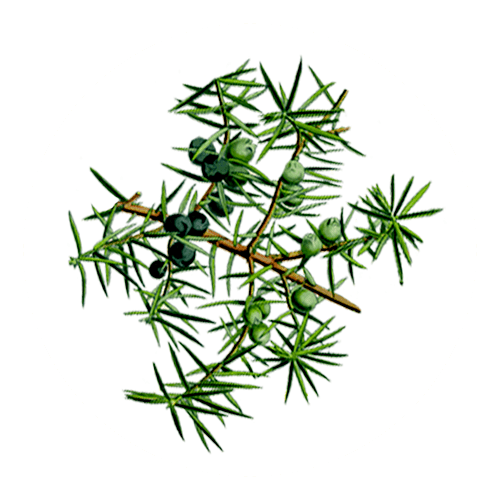 The botanicals can be split into three groups - those botanicals which provide the juniper and citrus top notes, those that provide the spice base notes and those which provide subtle nuance and bind the flavours together. 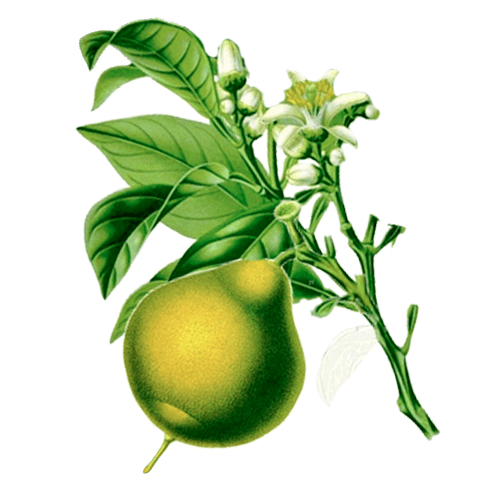 The organic bergamot is a variety of sour orange with a strongly aromatic peel. 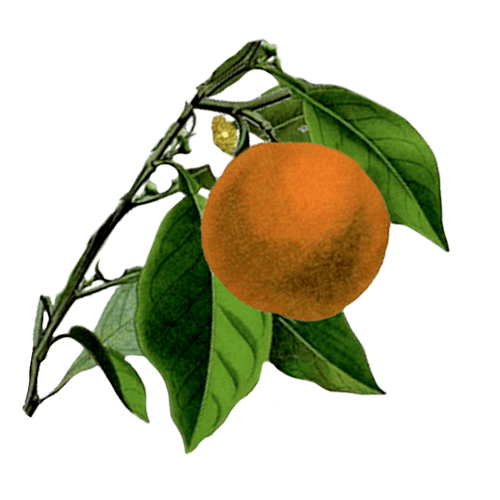 It provides the distinctive citrus notes in Earl and Lady Grey tea. One of the most ancient rituals of the Himalayas region was the burning of juniper on mountain tops to purify and sanctify the area, while invoking the gods to descend down the ladder of fragrant smoke to open the sky door. 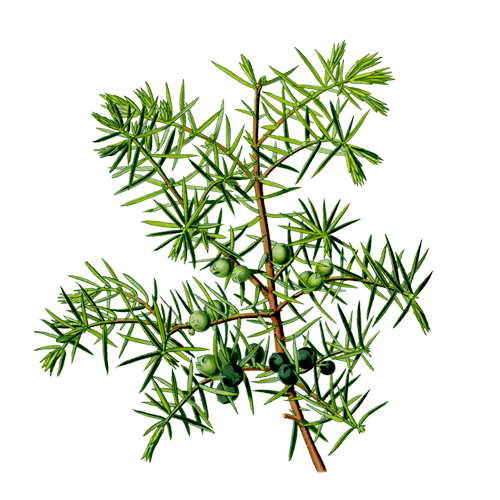 The berry of the juniper tree is actually a strange miniature pine-cone. They have a floral, pine flavour with floral and cedar overtones. 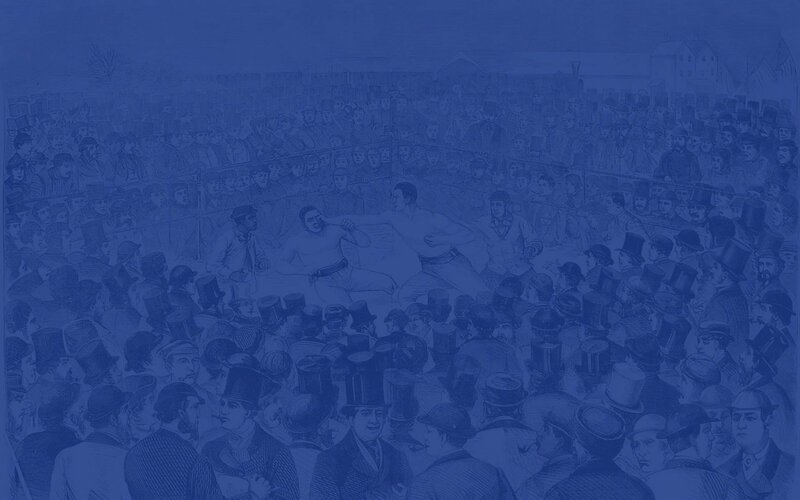 We take particular care ensuring that only the very top layer of the peel and none of the bitter pith is used in Boxer gin. The peel of an unusual orange grown in Andalucia. It has the flavour of the classic orange marmelade but none of its usual bitterness. 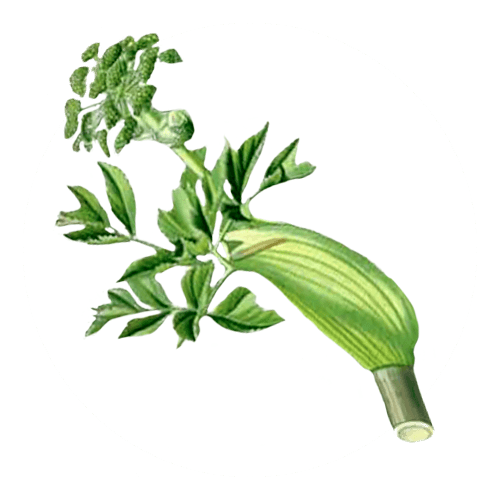 Angelica root is sweetly aromatic, it is widely used as a herbal remedy to aid digestion. Angelica also helps lock the other flavours into Boxer Gin. 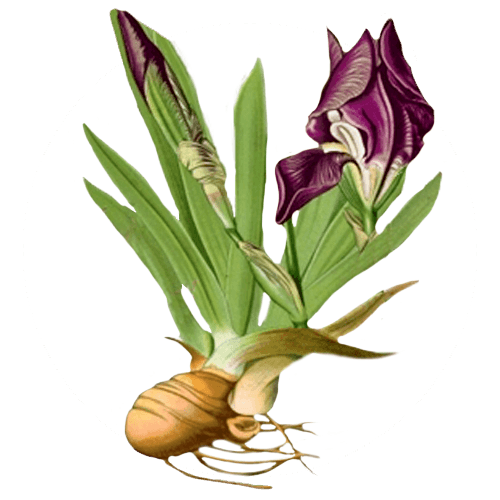 The slowly dried root of the Florentine Iris which is then ground to a powder. It has a perfume redolent of violets and wood but taste reminiscent of raspberry. 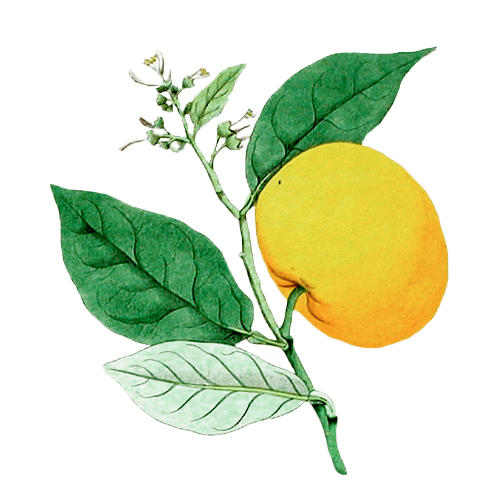 In gin orris helps bind all the flavours together. 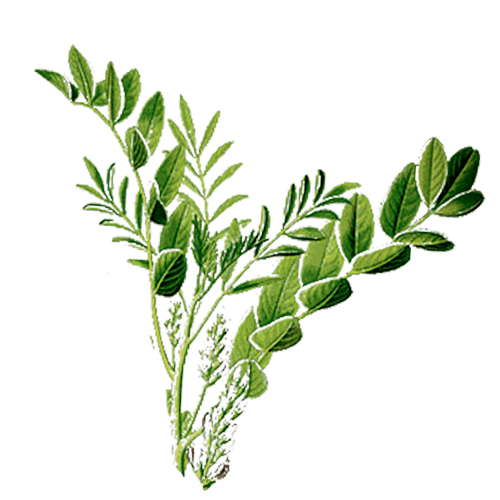 Liquorice root is naturally sweet with a distinctive aniseed flavour, it the raw ingredient in the production of liquorice sweets. 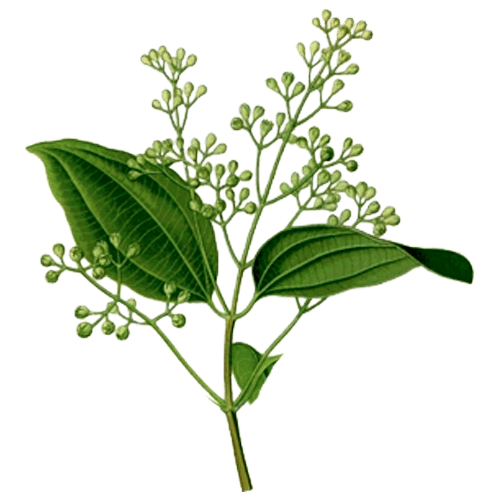 Cinnamon is the inner bark of the true cinnamon tree, it provides the warm, spicy base notes of Boxer Gin. Cassia is a varietal of cinnamon that comes from China, it has a less sweet, more woody flavour than true cinnamon..
Nutmeg is the seed of the nutmeg tree it has a rich aroma with a sweet, warm peppery flavour that adds balance to the citrus notes in Boxer Gin. 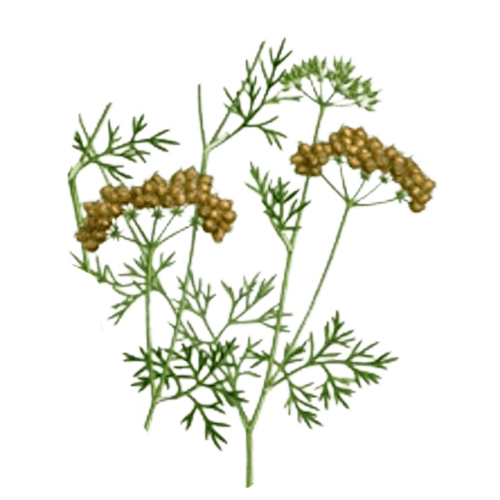 Dried seed of the coriander plant has a warm citrus flavour with mild floral notes. 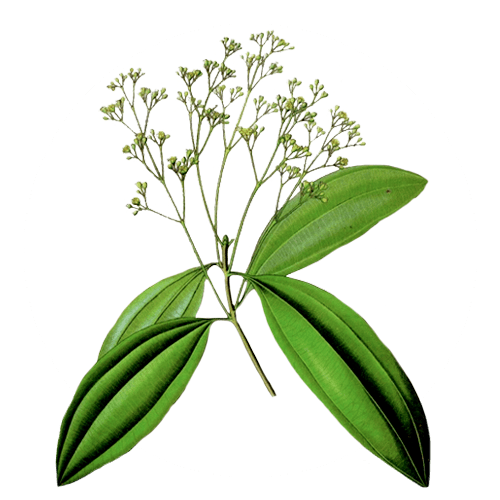 In Boxer Gin coriander seed links our cool citrus top notes to our warm spice base notes creating balance.